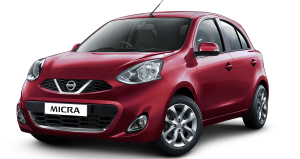 Nissan India today launched the New Micra with a host of intelligent features and sporty enhancements. The New ‘Intelligent & Sporty’ Micra is available at a starting price of INR. 5.99 lakhs, ex-showroom Delhi. The Nissan Micra, known in India for its European styling and driving comfort, now comes loaded with class-leading features such as auto headlamps, rain sensing wipers and ‘lead me to car’. These newly added features in the New Micra augment the intelligent and premium attractiveness of the car, which offers outstanding driving comfort and confidence to Micra customers. The New Micra’s interior accentuates the car’s sporty side with its striking new European black theme with enhanced piano black finish accompanied by orange accents on the seats, dashboard and arm rest. The ambience of the New Micra was conceived to energize the mood of its occupants. 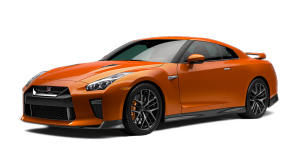 The car also has a new 2-DIN audio system with Bluetooth as a standard feature for tech savvy customers apart from a host of other exciting features like steering mounted controls, push stop start and i-key. The New Micra will be available with a choice of two powertrains – a 1.2-litre petrol engine mated to X Tronic CVT Automatic transmission, or a 1.5-litre diesel paired with a 5-speed manual transmission. The major highlight of the Nissan Micra remains the globally acclaimed Nissan X-Tronic CVT which delivers smoother performance with better fuel economy compared to a petrol manual transmission. Fuel economy figures for the diesel variant is rated at 23.08 kmpl while the X-Tronic CVT Automatic variant returns 19.34 kmpl under ARAI test conditions. 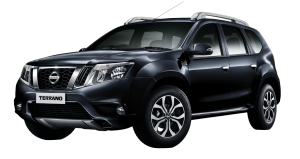 Additionally, Nissan recently announced the best-in class Extended Warranty Programme to offer superior after sales service and a hassle free ownership experience to its customers. The owners of New Nissan Micra can also avail the recently launched Extended Warranty Package for 3 Years/50,000kms (whichever comes earlier). 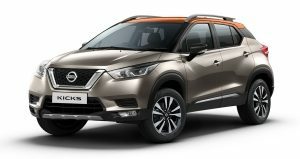 The Micra range is available in seven exterior colours including Brick Red, Turquoise Blue, Blade Silver, Onyx Black, Nightshade, Storm White and Sunshine Orange. Variants of the New Nissan Micra are competitively priced, placing it as the premium hatch offering the most value-for-money package available in the market. 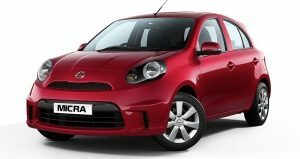 The Micra Active model, which has petrol manual transmission options, also underwent recent changes with a new sporty bumper and new steering wheel with Bluetooth and audio controls. 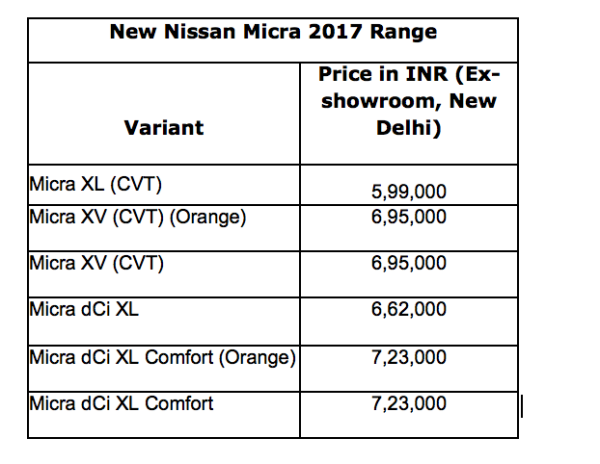 The New Micra will be on sale across Nissan India showrooms in the country from June 2, 2017. 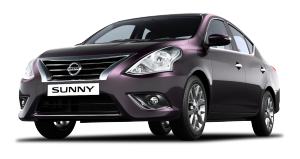 Nissan Micra is one of the most widely exported hatchbacks from India. It is available in more than 100 countries across the globe, and has sold more than 6 million units globally.